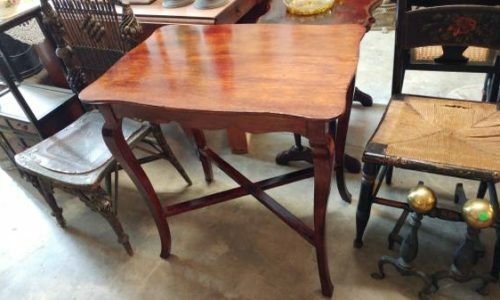 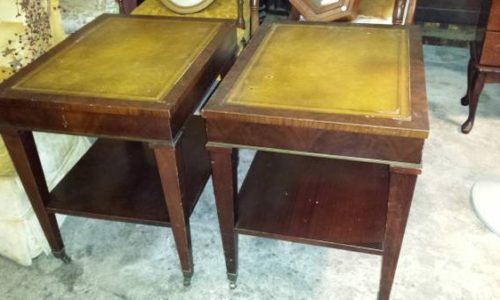 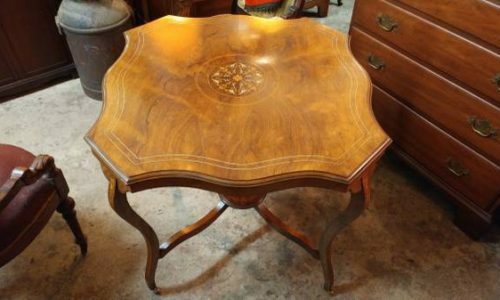 Antique 1800’s Eastlake Walnut Marble top Side Table – SO NICE! 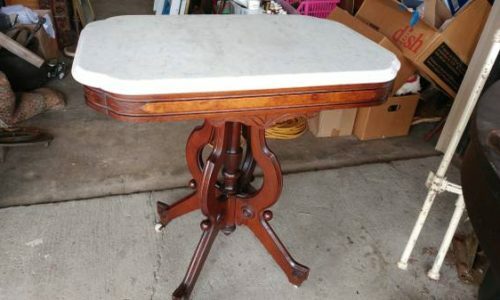 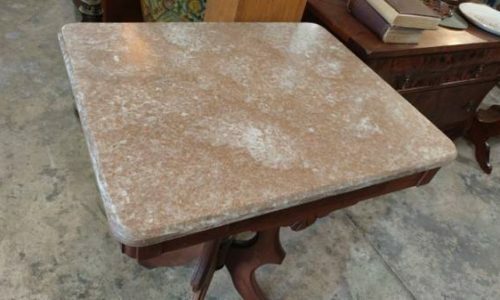 Antique 1800’s Marble Top Side Table – Eastlake – BEAUTIFUL! 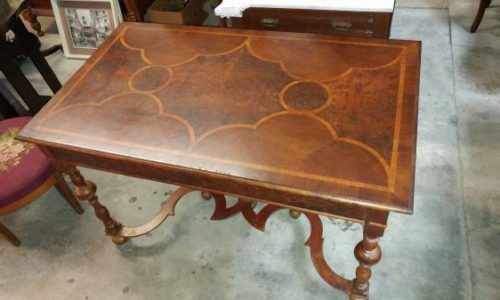 This table is so beautiful! 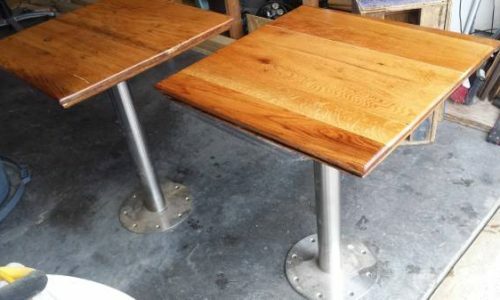 Ready for your home or office! 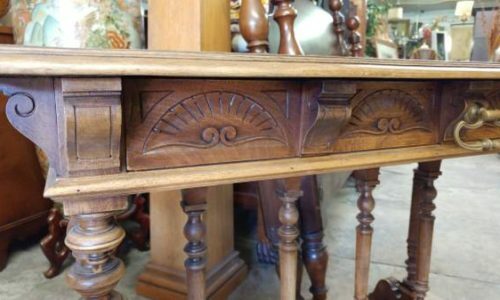 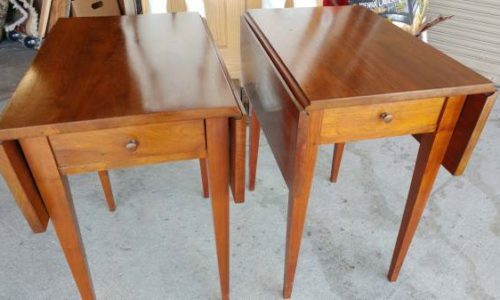 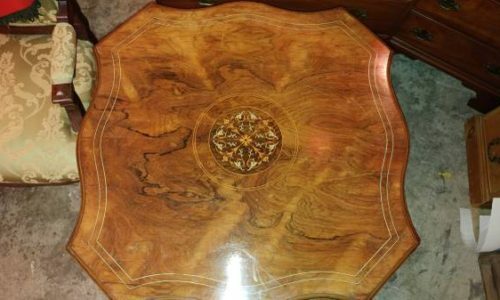 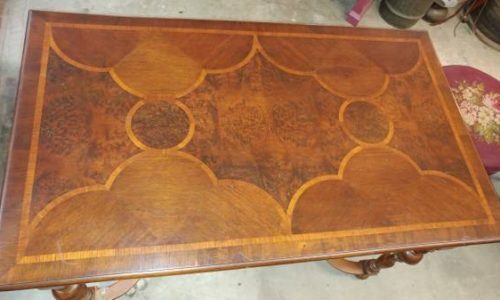 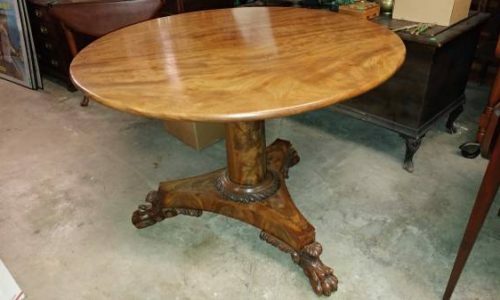 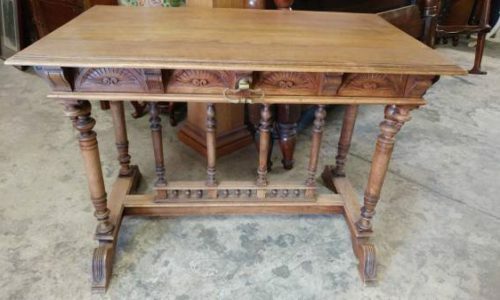 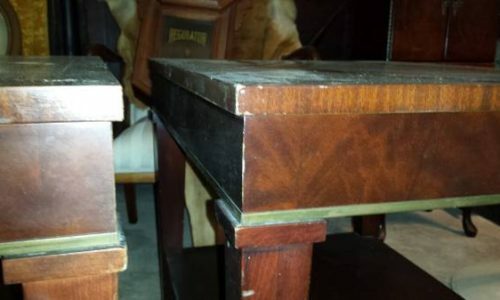 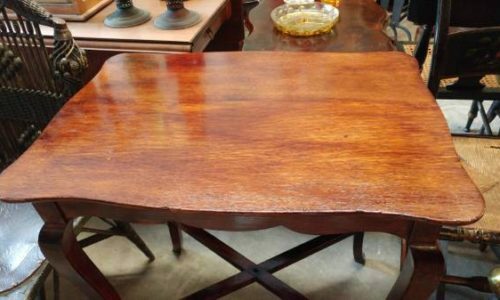 Antique Center Table – Amazing Wood with BEAUTIFUL Inlay – WOW!